An annual tradition continues in Overlea, starting this weekend. 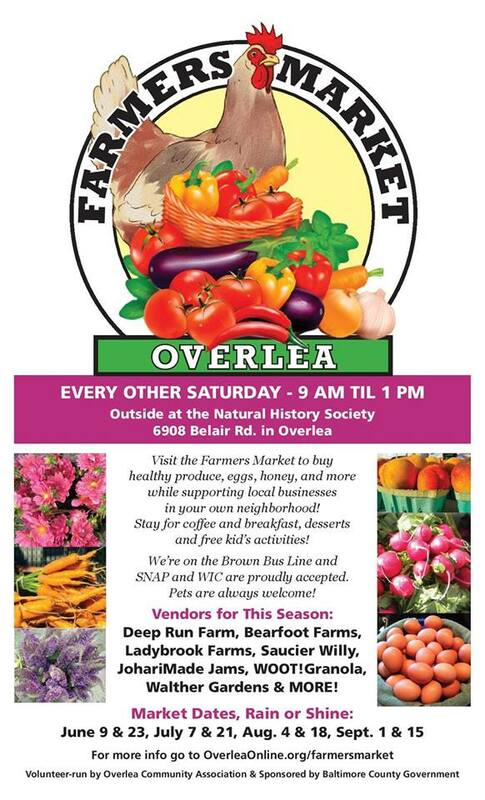 This Saturday, June 9, the Overlea Farmers Market opens and will run all summer, every other Saturday until September 15th. The new time for this year will be 9 a.m. to 1 p.m.
Patron can enjoy fresh produce, baked goods, coffee, vendors, and more. The farmers market is child- and pet-friendly. 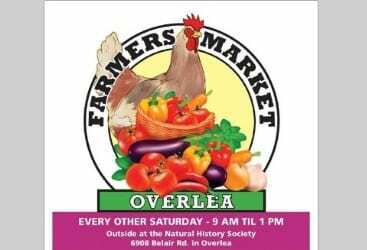 The Overlea Farmers Market is located at 6908 Belair Road, rain or shine.